hd00:14LONDON - MARCH 12, 2013: London Bridge on March 12, 2013 in London. 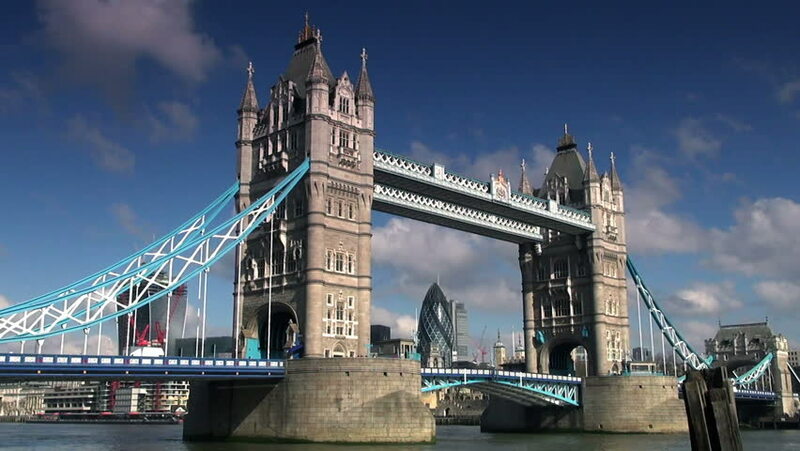 London Bridge refers to several bridges that have spanned the River Thames between London and Southwark, in central London. 4k00:29Tower bridge closing. London. England. United Kingdom. February 10, 2017. Adjustable Tower Bridge.